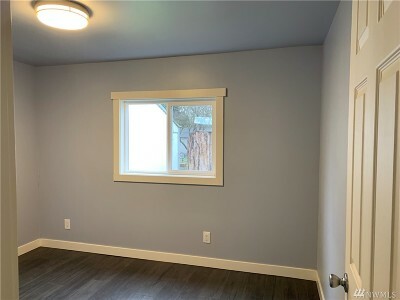 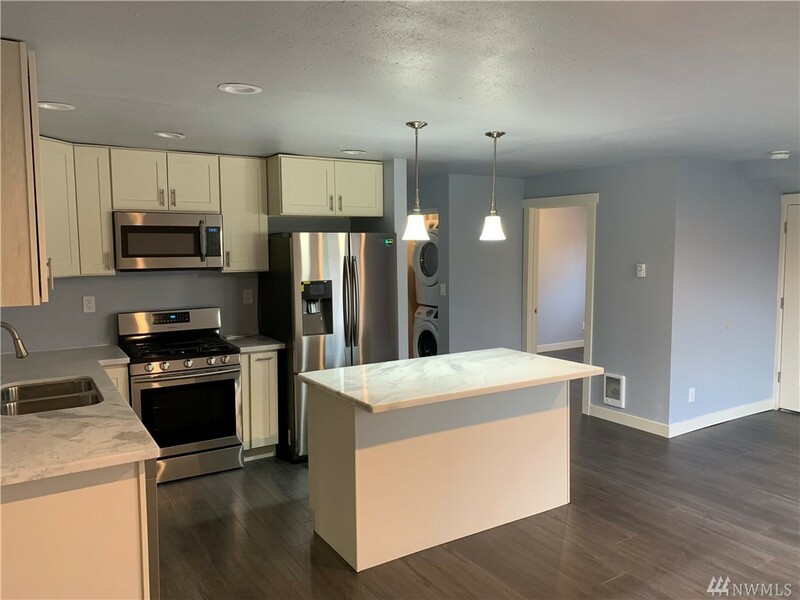 Great investment opportunity to own this beautifully remodeled duplex! 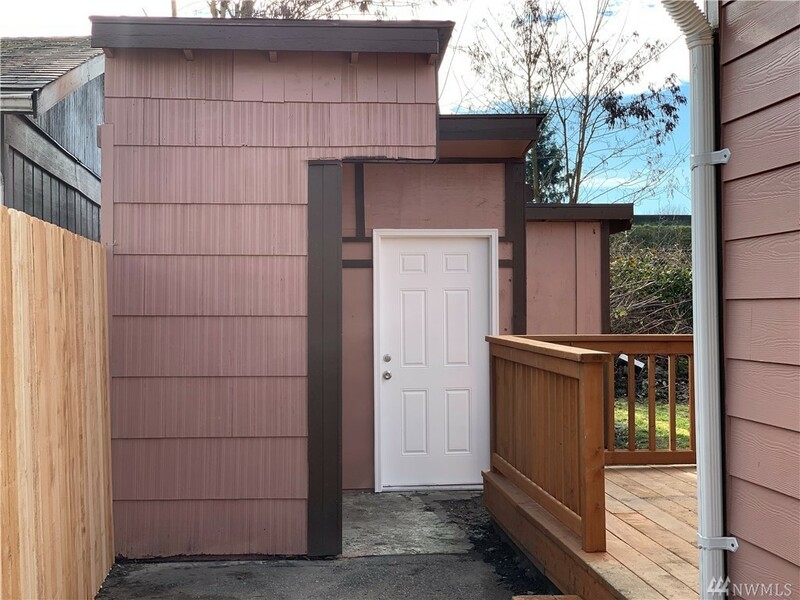 Live in one rent out the other to pay the mortgage. 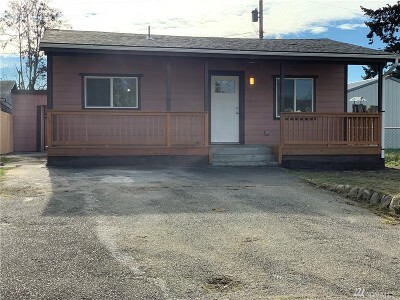 Located close to downtown Auburn and easy access to freeways. 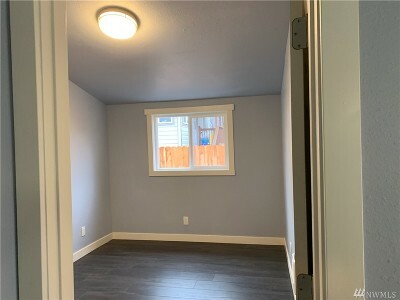 Large patio with plenty of parking spaces in front of the house & along the streets. 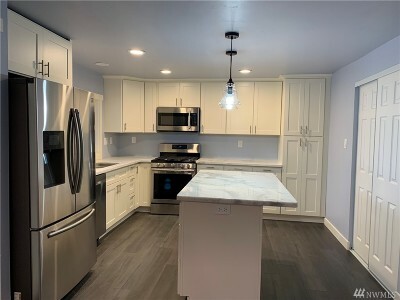 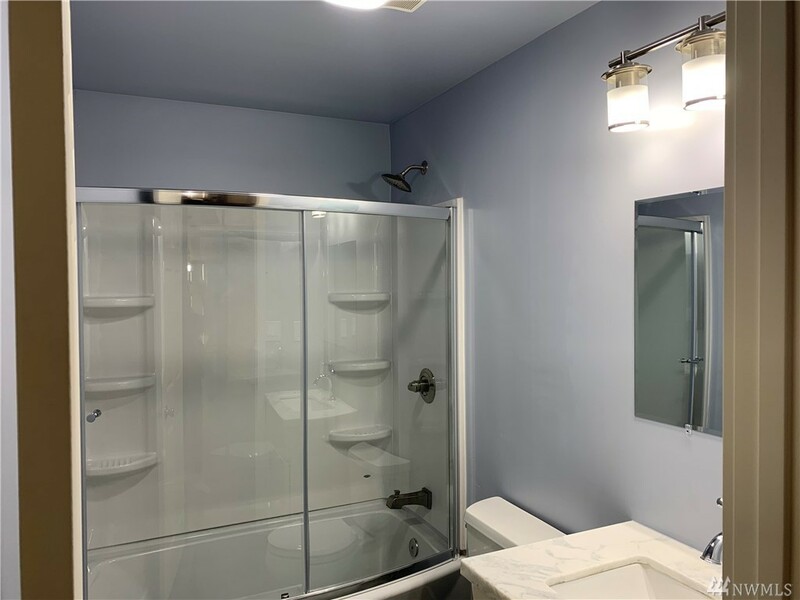 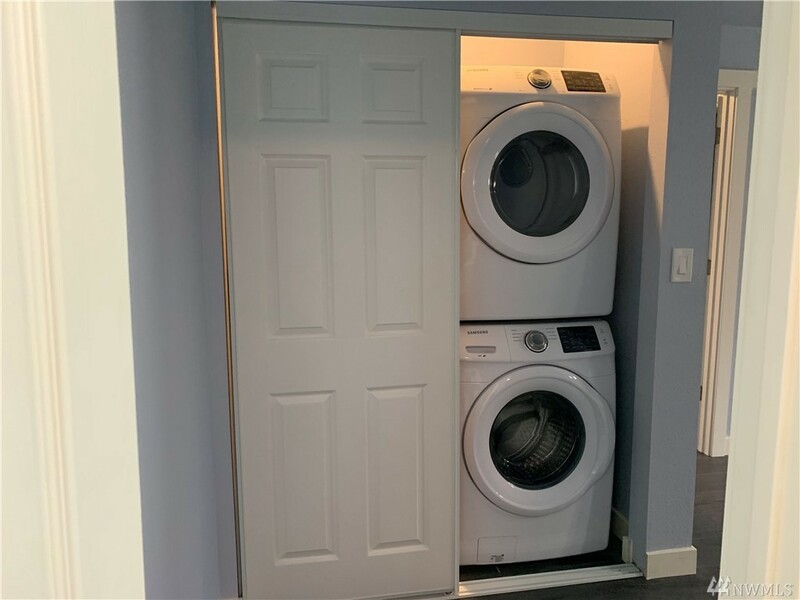 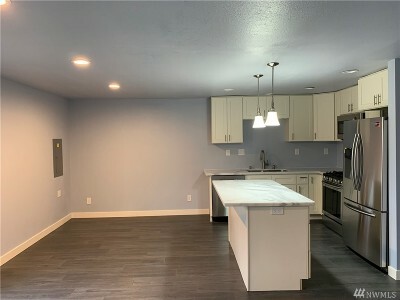 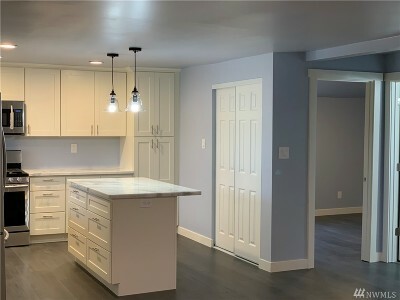 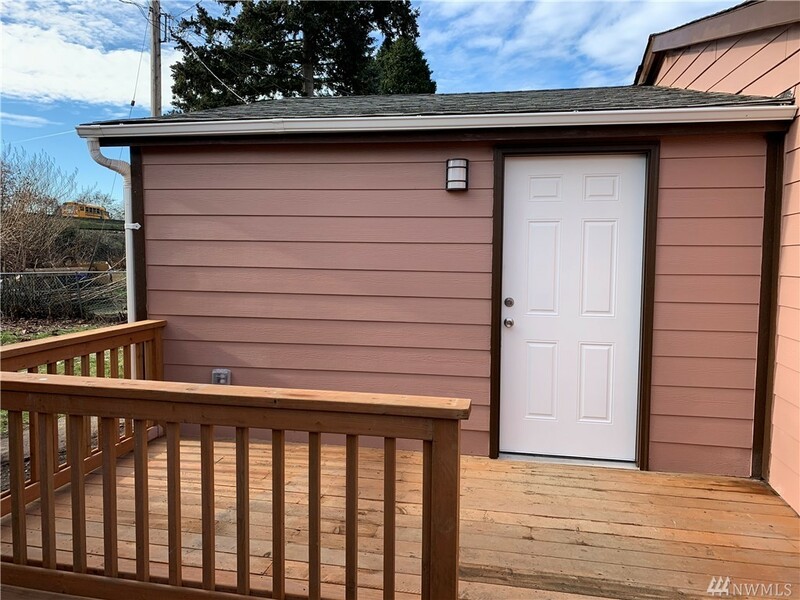 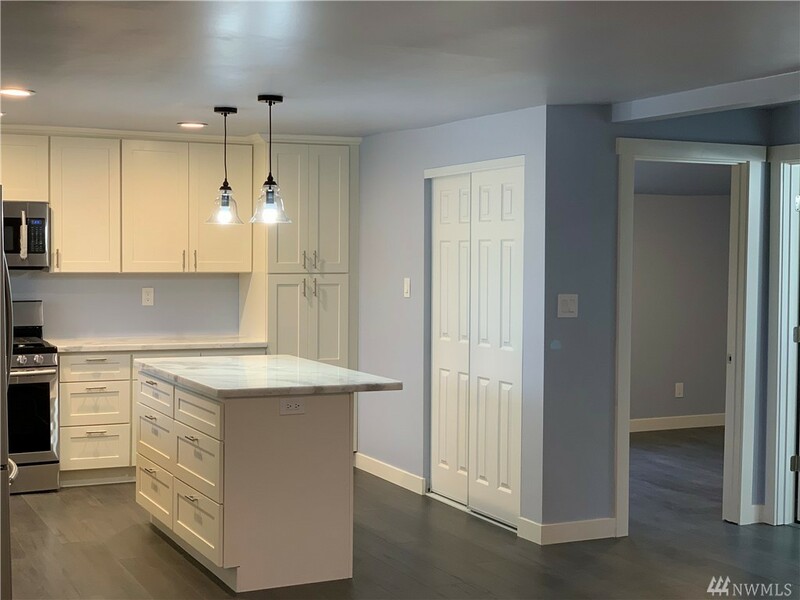 New roof, windows, doors, exterior & interior paint, mill work throughout, granite countertops, electric box & wiring, stainless steel appliances including washer & dryer, and large outbuilding for storage.